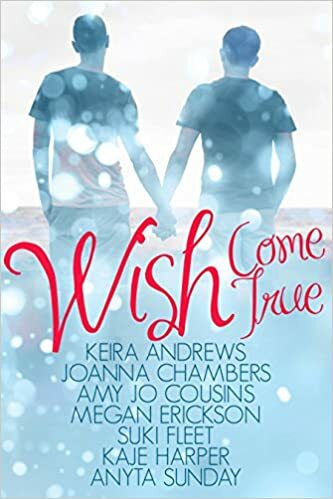 "Wish Come True" by assorted authors- M/M, holiday romance anthology~ Price drop to $0.99! 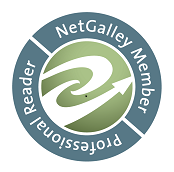 "Strong Signal" by Megan Erickson and Santino Hassell- M/M, contemporary romance~ Price drop to $0.99! 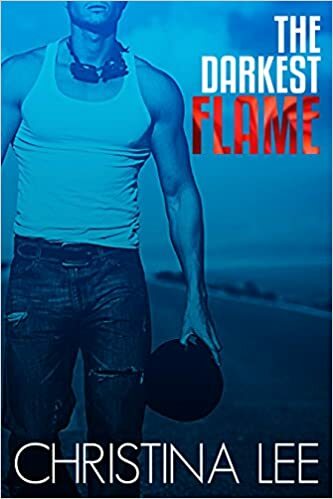 "The Darkest Flame" by Christina Lee- M/M, contemporary romance~ Price drop to $0.99! "Because of You" by Jessica Scott- Adult, contemporary romance~ Price drop to $0.99! 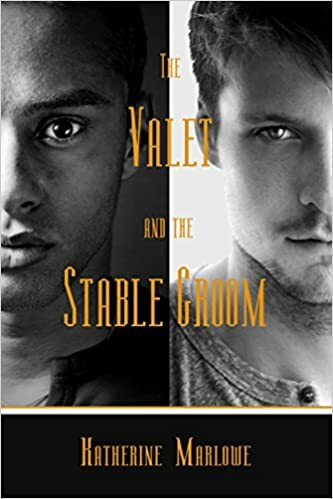 "The Valet and the Stable Groom" by Katherine Marlowe- M/M, historical romance~ Price drop to $0.99! 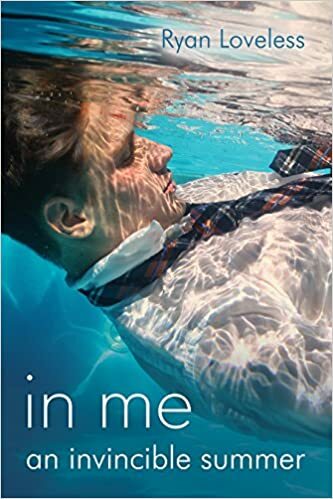 "In Me an Invincible Summer" by Ryan Loveless- M/M, contemporary romance~ Price drop to $0.99! 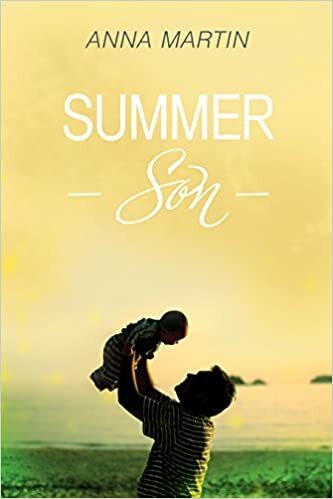 "Summer Son" by Anna Martin- M/M, contemporary romance~ Price drop to $0.99! 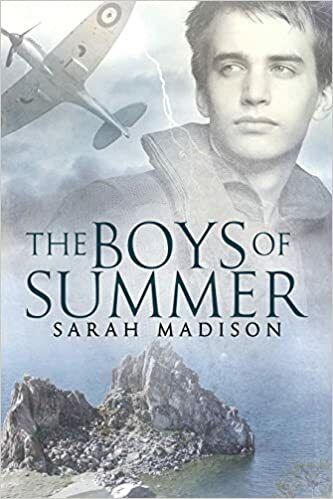 "The Boys of Summer" by Sarah Madison- M/M, historical romance~ Price drop to $0.99! 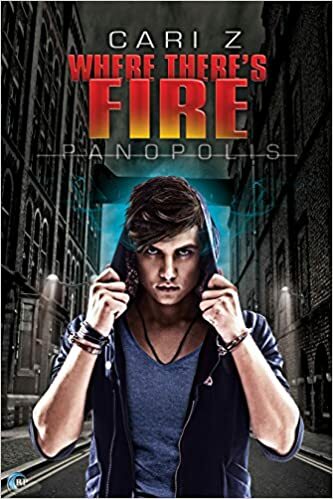 "Where There's Fire" by Cari Z.- M/M, urban fantasy~ Price drop to $0.99!